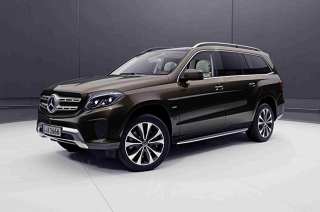 The German marque will display a special edition of the GLS-Class at this year's Detroit Auto Show. 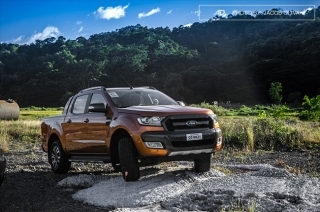 Ford Group Philippines was able to close 2017 with 45% December sales increase. 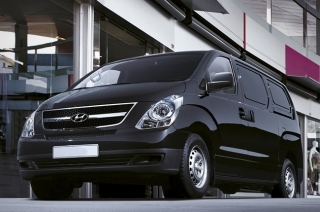 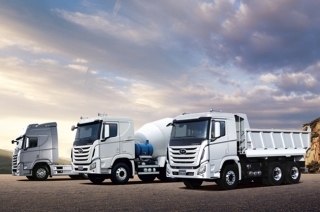 Hyundai Asia Resources Inc. brings a new-generation of the Xcient heavy-duty truck. 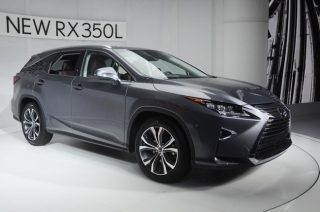 As part of welcoming 2018, here are 10 cars that sold the most last year. 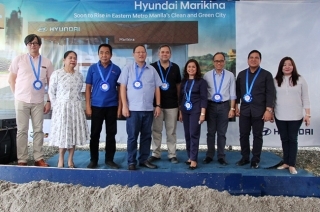 HARI plans to expand its presence in Metro Manila with an additional showroom. 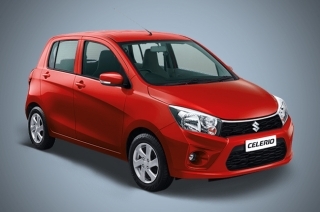 Suzuki has updated the Celerio with a handful of exterior and interior updates for India. 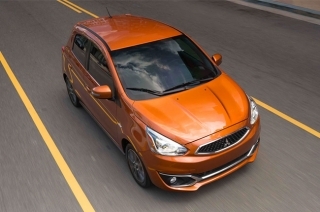 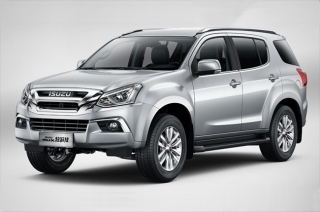 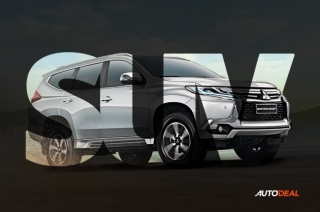 Isuzu rolls out a facelifted mu-X in with major cabin upgrades and new engine in China. 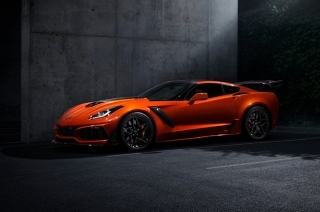 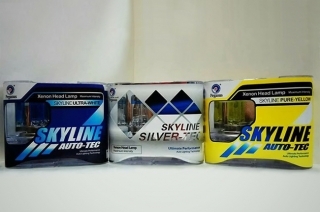 The Department of Transportation announced that it will release the car window tint regulation next year. 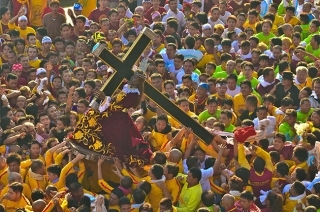 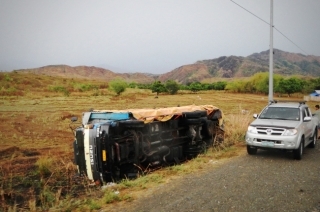 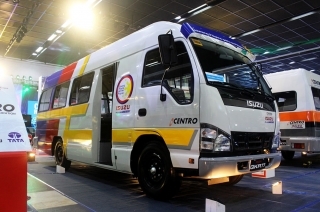 Modern Eco PUV may result to more income for local PUV operators. 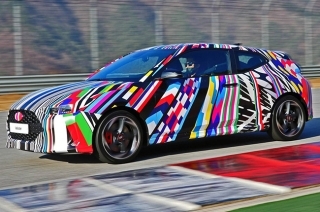 Hyundai released a teaser video of the upcoming 2019 Veloster hatchback. 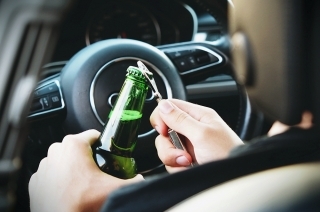 Ford found out that the danger of driving while hungover doesn't differ from driving while drunk. 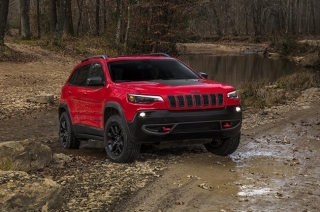 It’s the 7th Isuzu showroom from Gencars Inc.
Take a look at the 2019 Jeep Cherokee weeks before the North American International Auto Show. 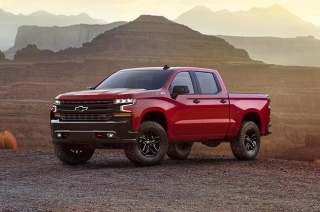 Chevrolet to display the 2019 Silverado at this year's North American International Auto Show. 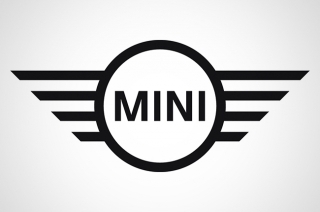 Mini has turned away from its 3D logo and introduced a new flat and simpler design. 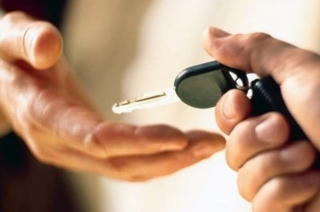 Your headlamps need to be checked regularly. 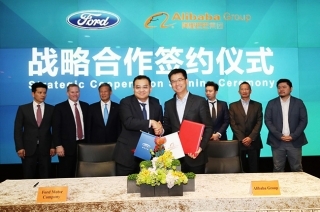 Ford, Alibaba Group team up to create new strategies in online retailing and sustainable mobility. 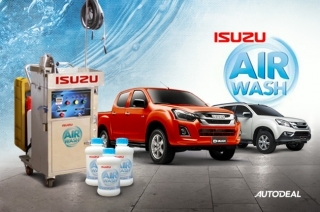 Isuzu Philippines has introduced a one-touch-easy way to clean the air conditioning system of D-Max and mu-X units. 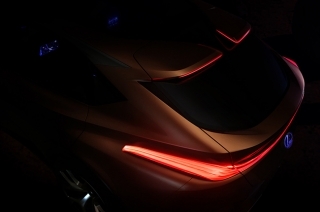 Lexus teased a new crossover that’s set to debut at the 2018 North American International Auto Show. 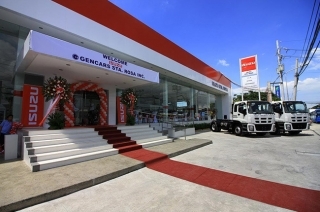 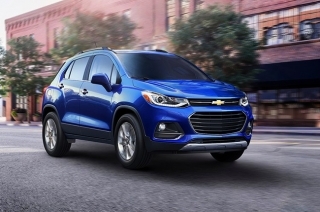 Chevrolet Philippines has opened its newest dealership with 8 service bays and advanced innovations for Bicol region Chevy owners. 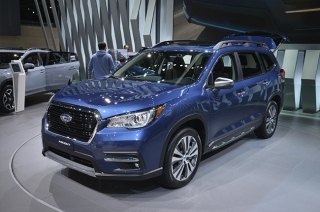 Subaru has debuted its largest model yet, with up to 8-seat configuration. 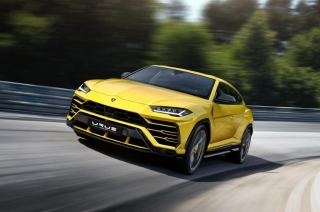 Automobili Lamborghini debuts its Urus SUV. 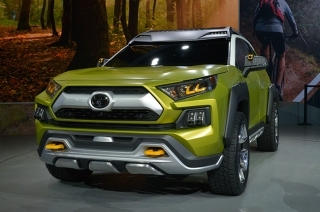 Toyota unveiled the FT-AC SUV concept at this year's Los Angeles Auto Show. 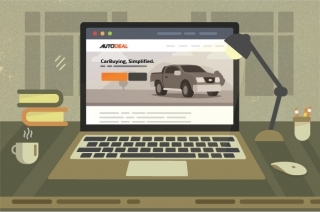 Here’s a list to consider before you spend your hard-earned money. 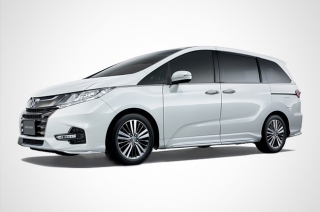 Honda Cars Philippines, Inc. introduced an updated version of its Odyssey van for 2018. 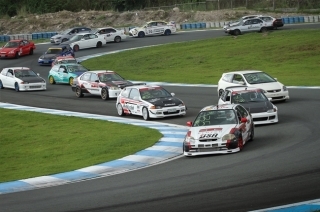 The GT Radial x 8 Oras ng Pilipinas endurance race will be on December 2 to 3. 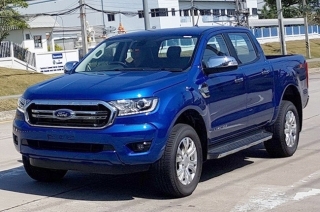 We decided to pull out our pros and cons scale to weigh the good things and the not so good things about SUVs. 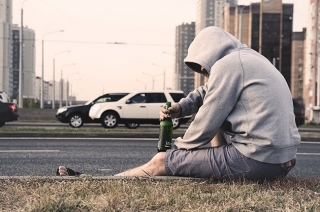 Diageo partners up with the United Nations to push its campaign against drunk-driving in reducing the numbers of road crash fatalities. 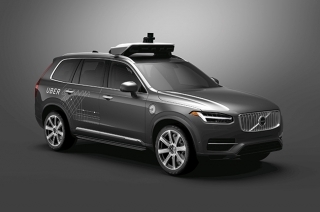 Uber has entered an agreement to buy thousands of cars from Volvo. 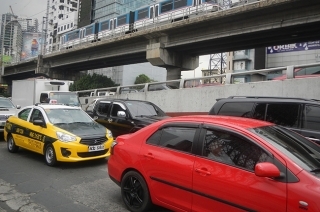 Waze has identified the best and worst places on earth to drive in through its 3rd annual Driver Satisfaction Index. 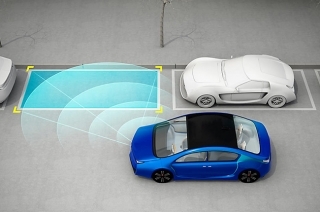 National Instruments Corporation introduces its latest Vehicle Radar Test System Technology for high-volume production radar tests. 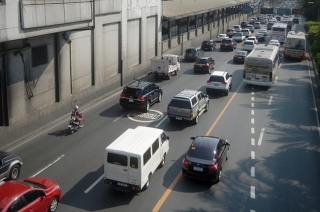 MMDA is implementing more stringent yellow and motorcycle lanes along EDSA starting today. 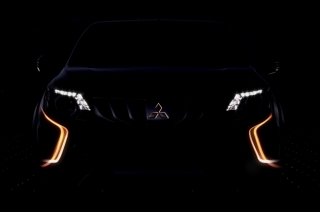 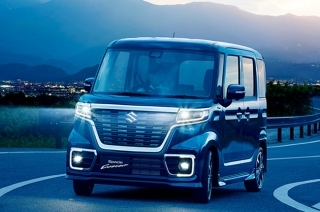 Mitsubishi will debut the Strada Athlete at the 2017 Thailand International Motor Expo. 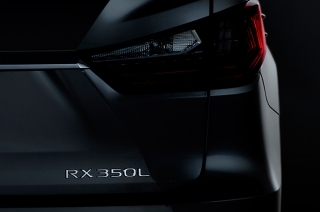 Lexus released a teaser image of the RXL SUV that is bound to hit L.A. on November 27. 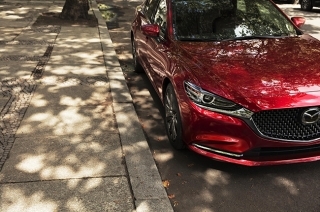 Mazda will be debuting an updated model of the Mazda6 sedan at this year's Los Angeles Auto Show. 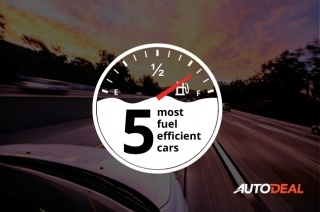 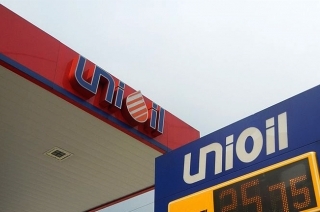 Unioil Petroleum Philippines Inc. introduced its Euro 5-compliant fuels, the cleanest fuel line-up in the country to date. 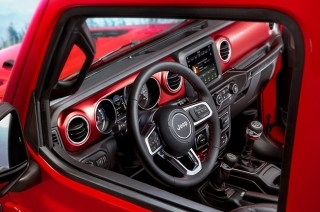 Jeep puts out official photos of the 2018 Wrangler's cabin, and it now has a more ergonomic dashboard. 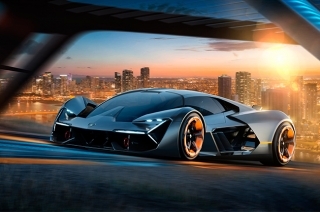 Lamborghini announced the Terzo Millennio, the brand's weapon in the electric car era; and it has a handful of photos, too. 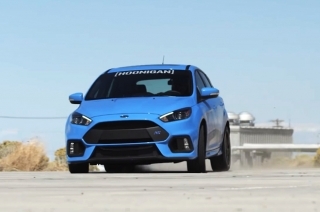 Ford introduced the first-ever electronic handbrake and invited a professional rally driver to prove it’s fun. 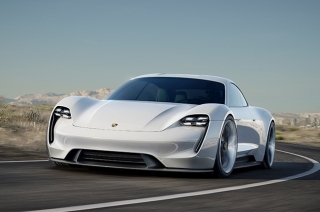 The Porsche Mission E felt the need for a quick sunbath around the Nurburgring track. 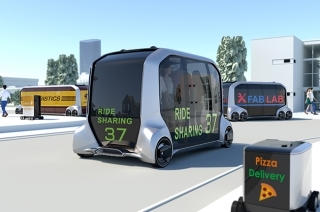 Ford has revolutionized the way car seats are tested with a robot named "Robutt."